Our online lotto affiliates receive lifetime commissions from every single customer they bring into the PlayEuroLotto fold. Considering our exceptional conversion rates, our generous revenue share ratios and the habitual, long-term nature of lotto customer relationships, this translates into tremendous earning potential for the affiliate. With exclusive marketing tools and a consummate support service, we facilitate our affiliates' development towards consistent, ever-increasing revenue with near limitless potential. In a long-term revenue share partnership, the affiliate earns a commission for every single purchase made by every single lead they generate, bar none. This policy lasts throughout the customer’s entire life – so you can keep earning as long as they keep playing. This agreement is valid for the entire lifetime of the customer – that means for every single deposit made by a customer recruited by you, you will receive your commission. Our team is committed to helping you get results fast with simple, straightforward and competitive commission plans. Choose the plan that best suits your needs, or contact us if you wish to discuss a custom-tailored plan to suit the way you operate. 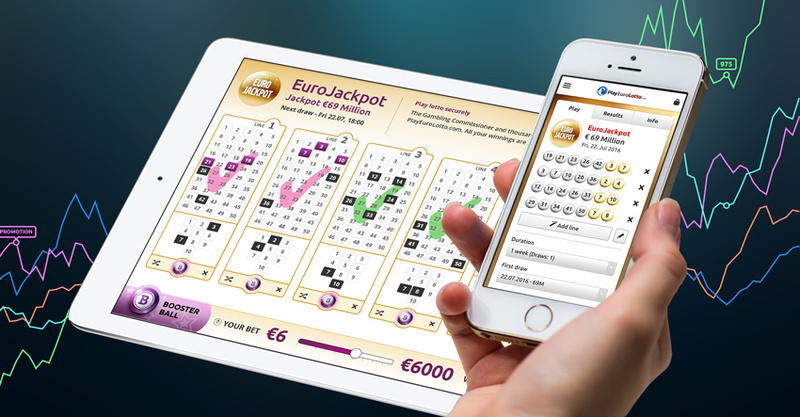 However you like to work, PlayEuroLotto invites you to become a partner today and start earning competitive referral commissions that last up to a lifetime.